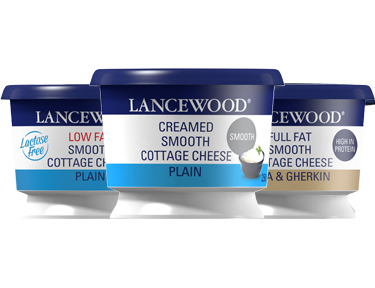 LANCEWOOD® is the No.1 Cottage Cheese Brand in South Africa (IRi South Africa – Defined Retailers, Volume & Value 12MM). 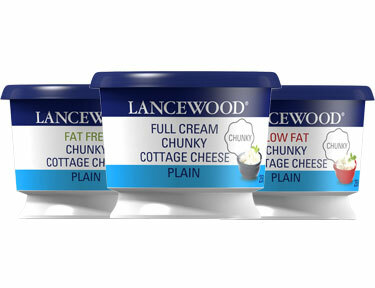 From Plain to Flavoured, Full Fat to Fat Free, our range caters for all your Cottage Cheese needs. So whether you are looking for a healthy alternative, a guilt-free snack or a balanced meal, our Cottage Cheese range is high in protein to keep you sustained throughout the day.